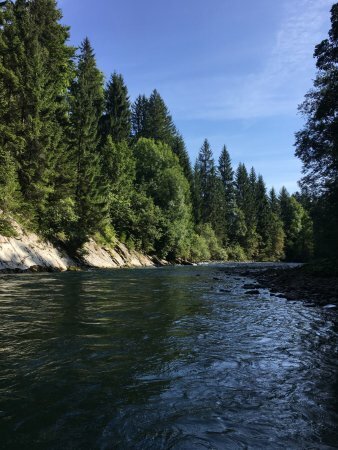 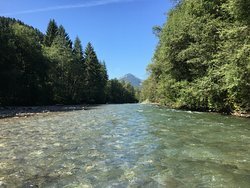 Breathtaking Views from the River! 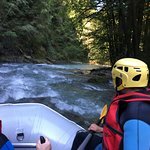 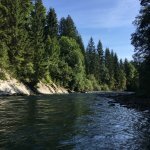 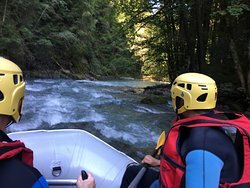 If you want a top-notch group for rafting, canyoning or kayaking in Switzerland, look no further. 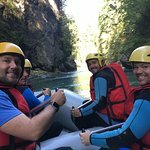 Rivieres took exceptional care of us! 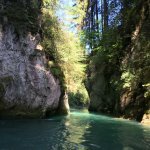 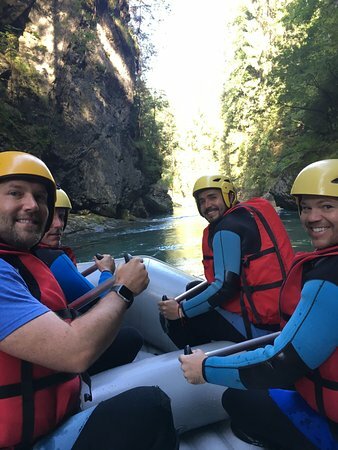 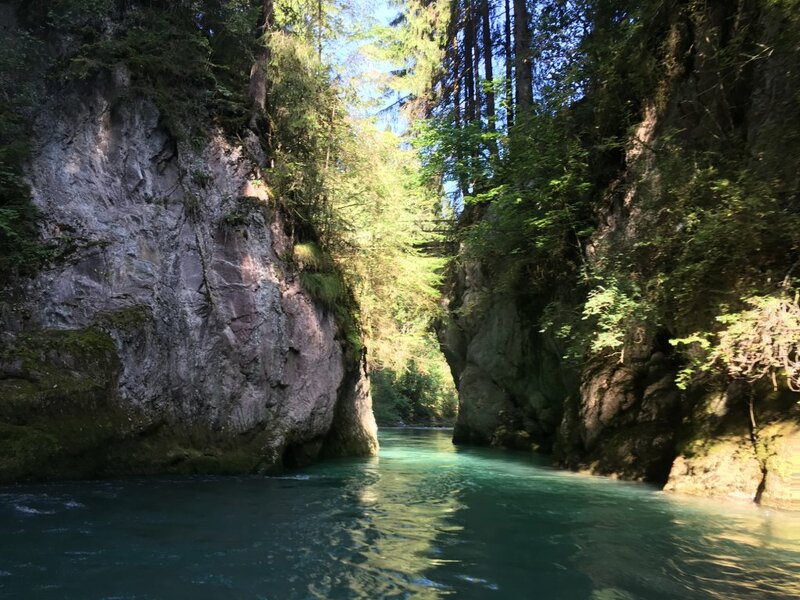 We had an incredible time rafting in the crystal clear water with epic views of the Alps and surrounding country. 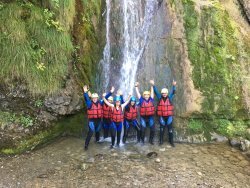 Get quick answers from Rivieres Aventures staff and past visitors.